Living Area 1529 Sq. ft. 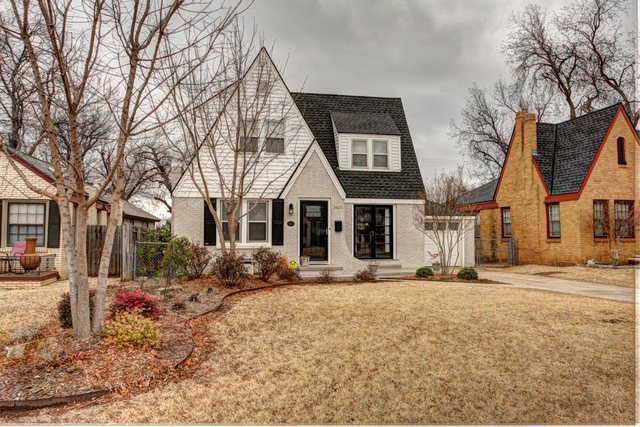 Historic Linwood w/ amazing updates! !Check out the Kitchen it has been completely updated w/ all new cabinets, counter tops, appliances, & wood floors. Original character details w/ archways, built-ins, crown molding, beautiful hardwood floors through out, & custom fireplace mantle surround. All bedrooms are upstairs. Master bedroom includes a large walk-in closet. Full bath upstairs is updated w/ claw foot tub. Large deck in backyard w/ pool.